Suitable for iPhone 6/6S/7 phones. 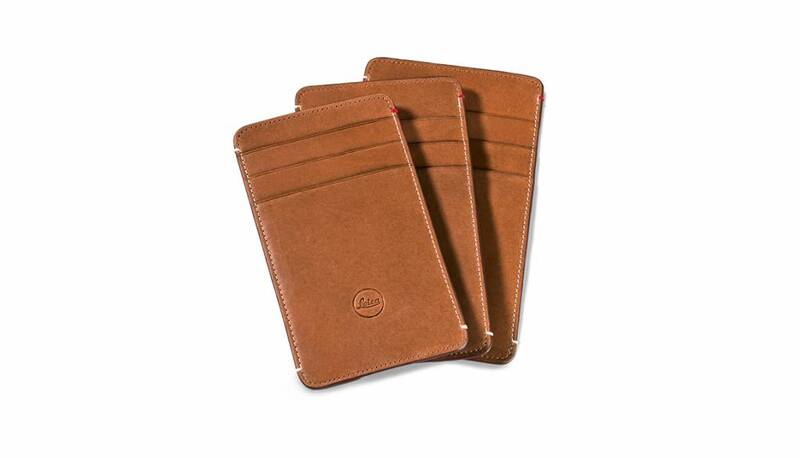 These high quality leather slipcases for the latest iPhone 6 and 7 generations smartphone models protect your valuable device against scuffs and scratches. The front of the elegant slipcase also includes three compartments for banknotes, credit cards or business cards. A practical recess on the back of the slipcase makes it easy to slide out the smartphone for use. This feature also allows the smartphone to be recharged without removing it from the slipcase.